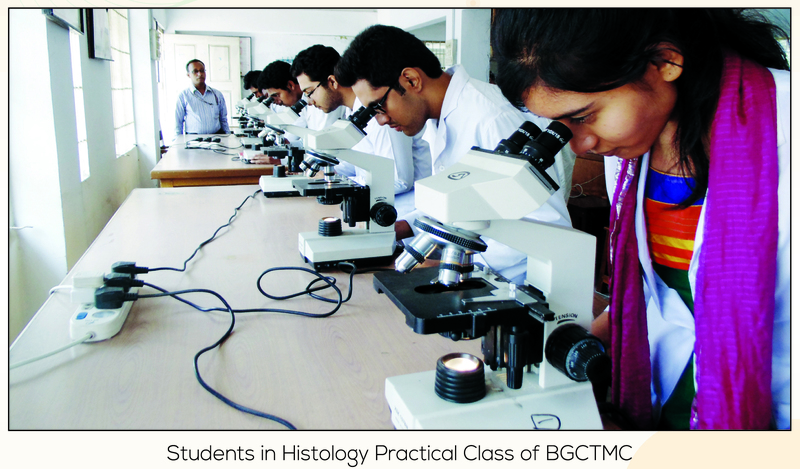 BGC Trust Medical College is a dynamic and innovative organization in providing an accessible, adaptable and challenging learning environment to develop medical graduates of high quality and skill with good sense of humanity and as everlasting aptitude and urge for further medical education and research. Providing a student amiable educational environment, to develop high quality medical graduates who will be able to contribute to individuals, families, communities and the nation at large and have the capacity for and commitment to enhance professional and personal grooming. Producing quality researchers & professionals with national and international distinction. Ensuring effective resource management and generation. Discovery, preservation', refinement and dissemination of knowledge through teaching, research and scholarly inquiry, which draw strength from each other. Social justice, equity of opportunity, tolerance, ethical conduct and accountability. Intellectual independence and freedom of enquiry. 1. To Promote And Provide Studies In Medical Science Leading To Recognized Graduate And Postgraduate Degrees. 2. 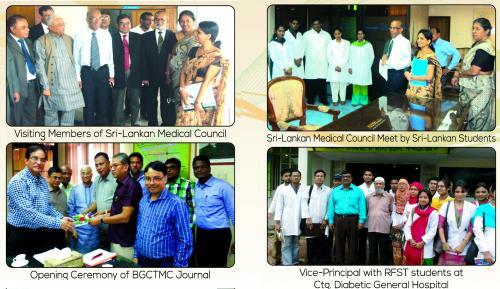 To Conduct Research Work On The Diseases Prevalent In The Country. 3. 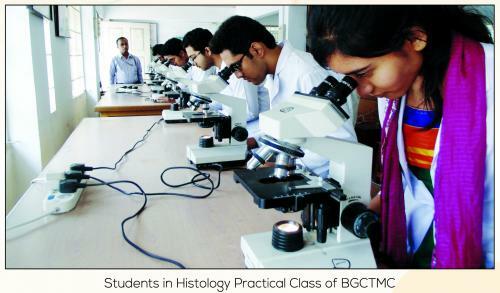 To Conduct Research On Medical Education With The Aim Of Raising The Standard Of Medical Education In The Country. 4. 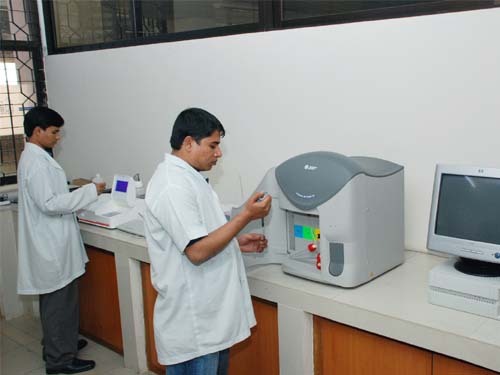 To Provide Skilled Manpower in the Medical, Nursing and Paramedical Fields. 5. 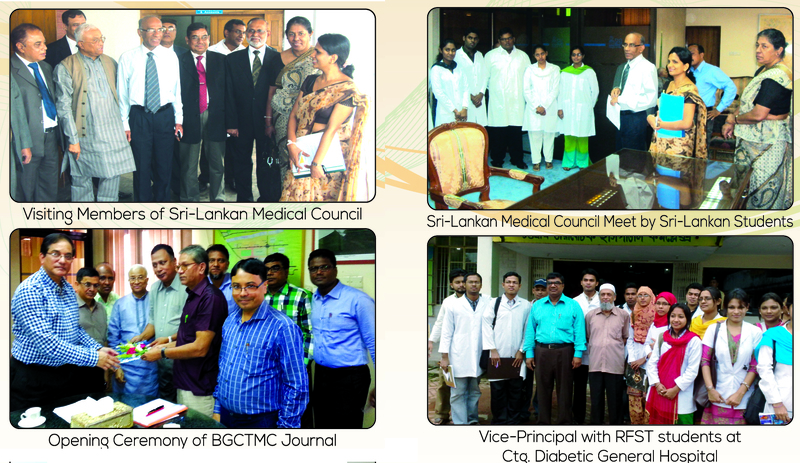 To Provide Quality Medical Care and Health Services To People at Reasonable Cost.